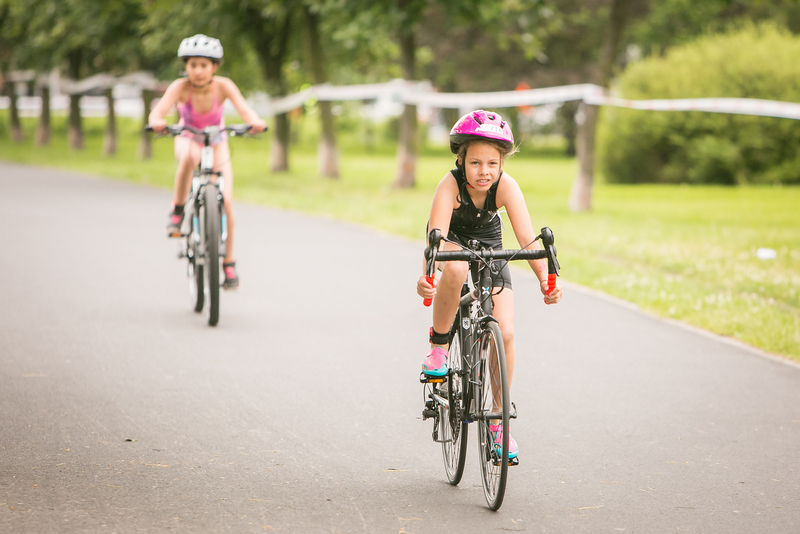 Junior Poznań Triathlon - Junior struggles in the center of Poznan. 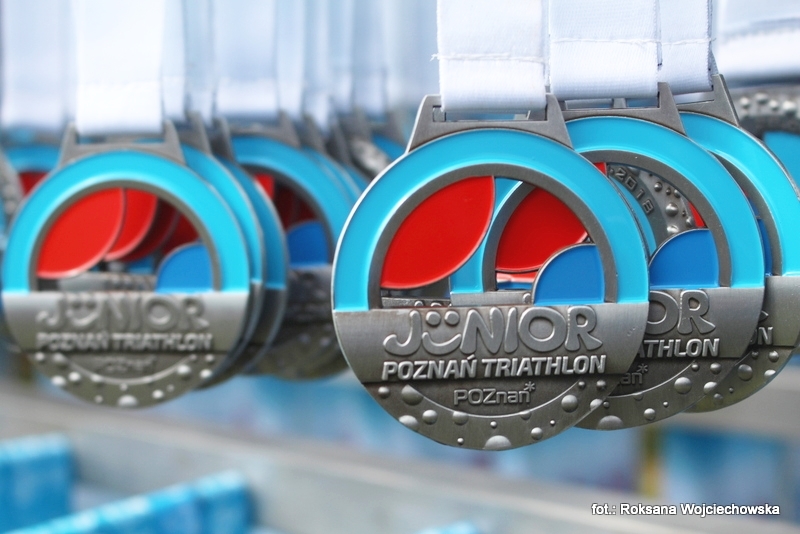 It is an official event supported by the City of Poznań! 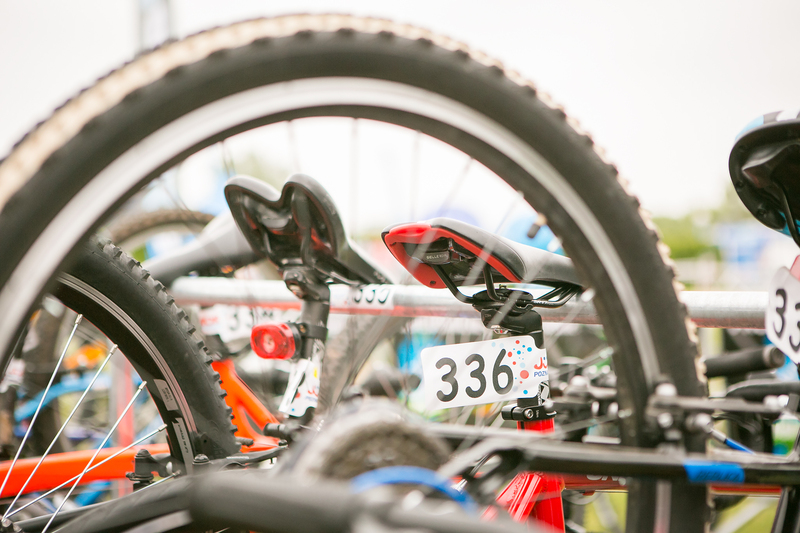 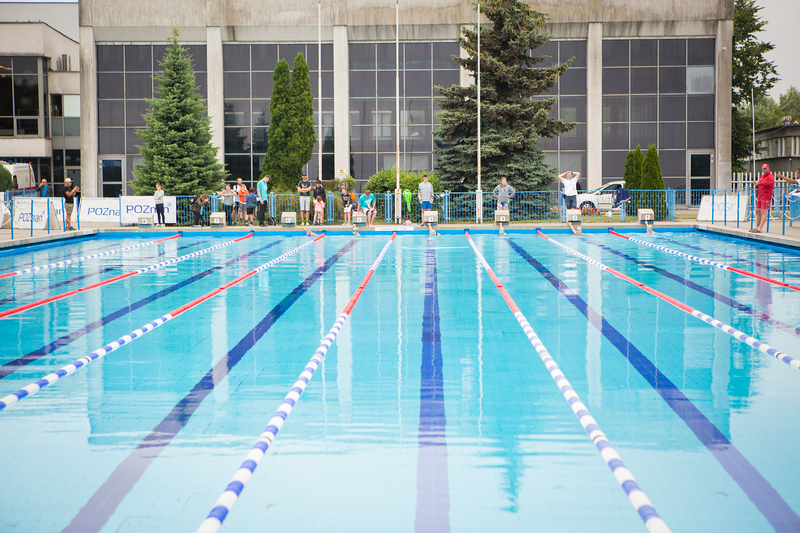 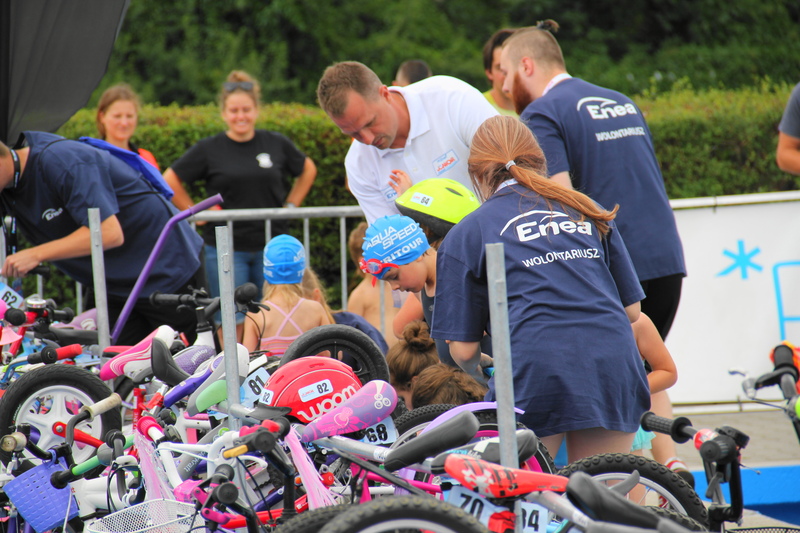 If you have questions about the Junior Triathlon Poznan or want to contact us call or write us a message.